There has been, finally, an arrest in the huge NPA scandal that has shaken the entire banking world of India, with the authorities getting teeth in the form of Serious Fraud Investigation Office (SFIO). The first arrest of the SFIO, effected on Thursday (August 9), was of former Bhushan Steel promoter and managing director Neeraj Singal. Singhal has been arrested not just for the massive dues of Rs 56,000 crore (where the lead banker is SBI), he has also been adamant that his right as promoter was immutable and hence kept the Tatas (who had won the right to the company in an insolvency resolution bid) on tenterhooks. 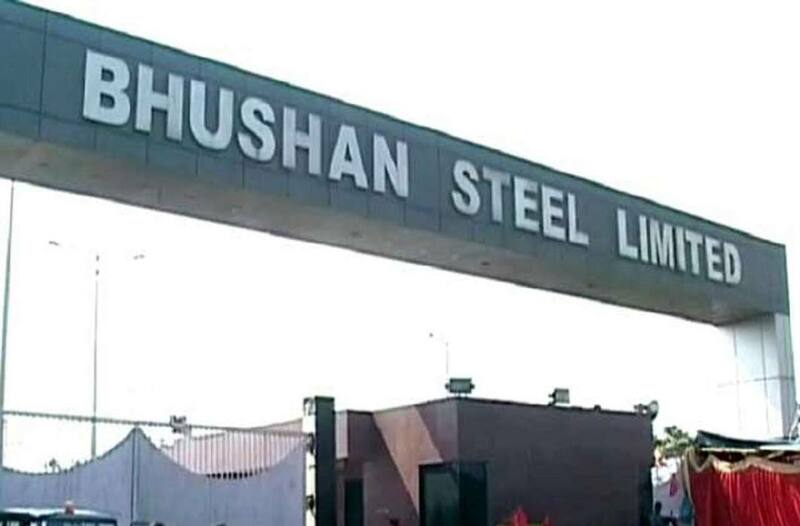 It has now come to light that the basic idea of Singhal not willing to part with the assets had less to do with sentiments but more to use the time of dispute to siphon off over Rs 2,000 crore from the already stressed asset that Bhushan Steel had become. India Legal had published a special report on how NPAs are made. You can read it here. The immense hubris of Singhal has now ended in arrest. He had used 80 firms to siphon off funds from BSL through fake loans, advances and investments for carrying out fraudulent activities, the finance ministry has said. After being produced before court on Thursday, Singhal was sent to judicial custody till August 14.